This buzz has manifested itself through a plethora of critical acclaim. Most recently, both Downbeat and NPR Music’s Jazz Critics Poll hailed Mahanthappa’s project, “Bird Calls”, as the Best Album of 2015. The same year marked his joining the United States Artists Fellows, the latest in a series of recognitions including a Guggenheim Fellowship, two New York Foundation for the Arts Fellowships, and the highly coveted Doris Duke Performing Artist Award. 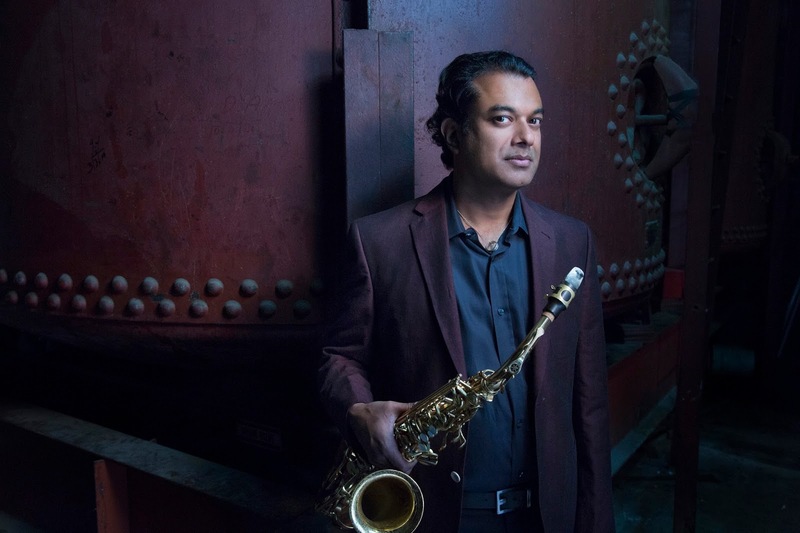 A long-standing recipient of the “Alto Saxophonist of the Year” title by DownBeat Magazine’s International Critics Polls and Jazz Journalists’ Association, Mahanthappa is as respected for his outstanding musicianship as he is for his groundbreaking synthesis of genre. 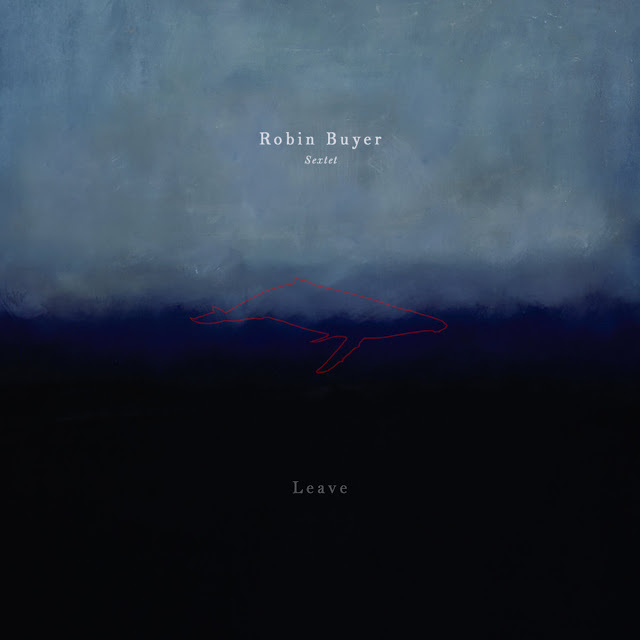 This has fueled partnerships with giants from both realms including an enduring collaboration with pianist Vijay Iyer, guitarist David “Fuze” Fiuczynski, drummer Jack DeJohnette, and Carnatic saxophonist Kadri Gopalnath, among others. The Program in Jazz is devoted to exploring these roles through myriad perspectives, encompassing the historical, cultural, social, theoretical, stylistic, and creative aspects of this music in both study and in practice. Anchored by the distinguished 17-piece Concert Jazz Ensemble, the program is host to an ever-changing array of smaller groups including a Jazz Composers Collective, Jazz Vocal Collective, Crossing Borders Improvisational Music Ensemble, among others. 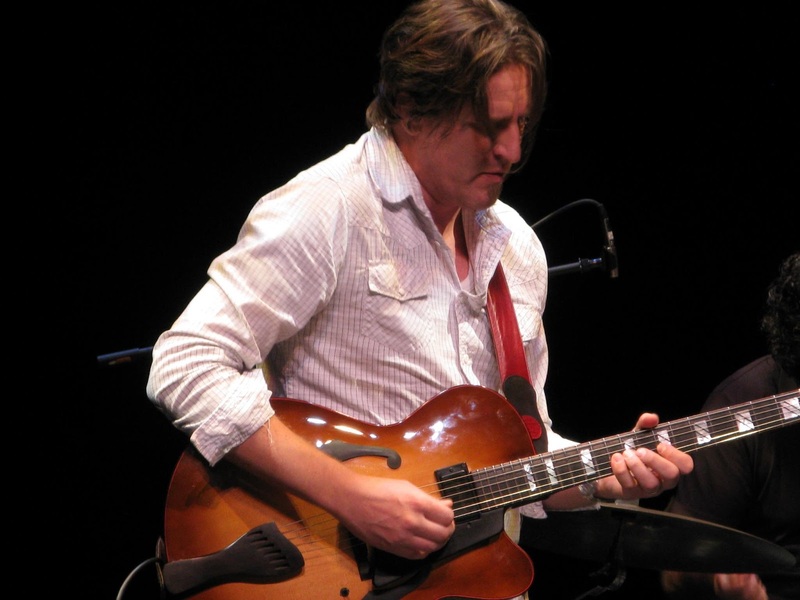 A multi-million dollar gift in 2008 established a Certificate in Jazz Studies. As the Program continues to expand, attracting an increasingly vibrant string of prominent guest artists and lecturers, the Department is grateful to have one such distinguished performer in residence overseeing the directorship of Jazz at Princeton. I'm spun up it’s laid out before me. is an aimless compass needle. we love. I’ve been dusked. Alexander Cross is a jazz pianist currently based in Philadelphia, PA. Originally from Wallingford, Connecticut, Alex took to music at a rather young age due to influences from his musical family. At the age of four, he began taking classical piano lessons and continued for the next 13 years. In high school, Alex took an interest in jazz and immediately started taking jazz piano lessons. 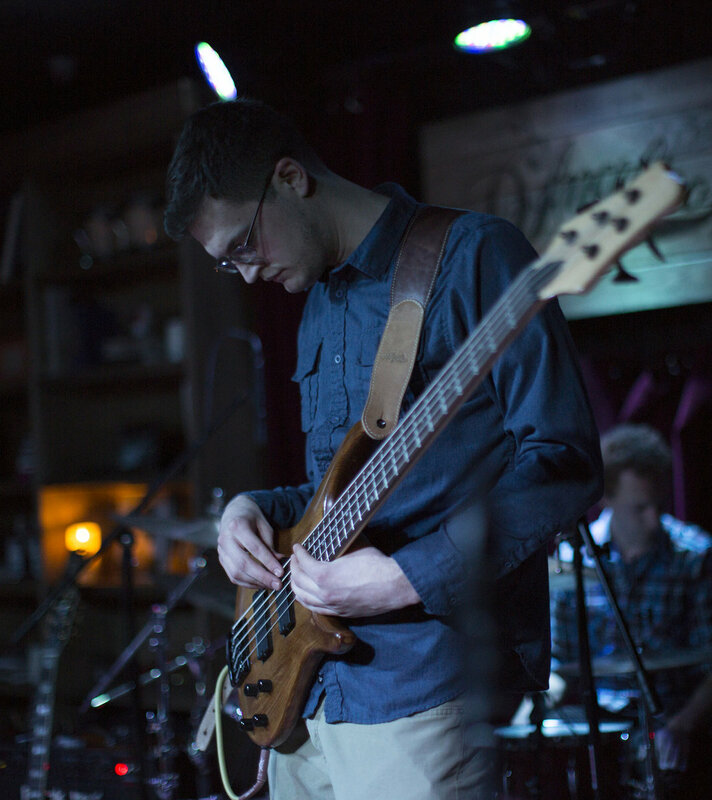 Drawing inspiration from greats such as Herbie Hancock, Bill Evans and Kenny Barron, Alex decided to further his craft at the collegiate level. He is a recent graduate of the undergraduate jazz performance program at Temple University. 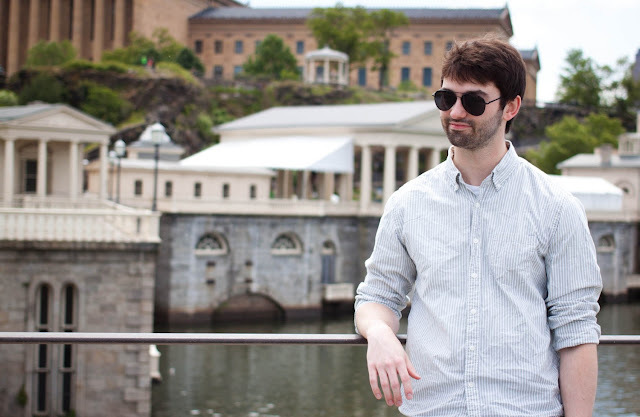 Alex studied privately with Bruce Barth and Thomas Lawton during his time at Temple. He has also had the opportunity to work with Tim Warfield, John Swana, Greg Kettinger, Mike Boone, Terell Stafford and numerous others. Alexander Cross has produced a debut record combining influences from numerous musical styles to suit his sound. 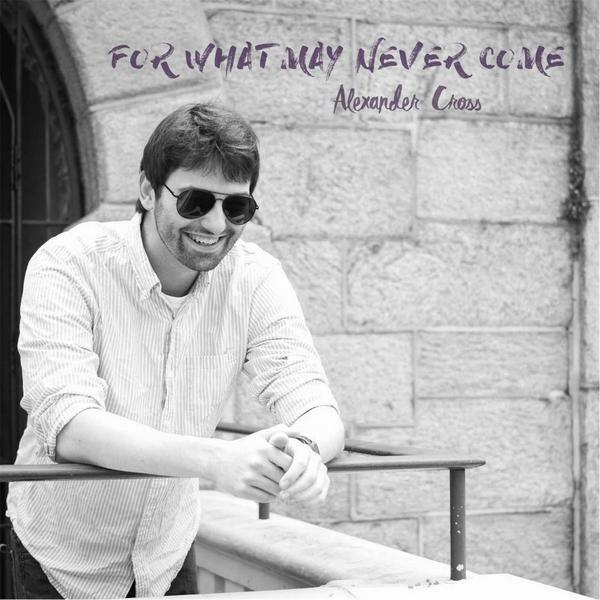 "For What May Never Come" has everything from straight forward jazz compositions to rock oriented influences through a unique use of numerous keyboard layers. With plenty of adventurous and unexpected twists and turns, there's a little something for everyone. 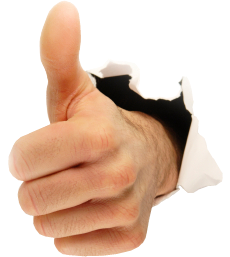 Thanks: My wonderful bandmates: Jack Synoski, Drew Gaunce and Phil Arrington: for being truly amazing friends, bringing this music to life and inspiring me on a daily basis. 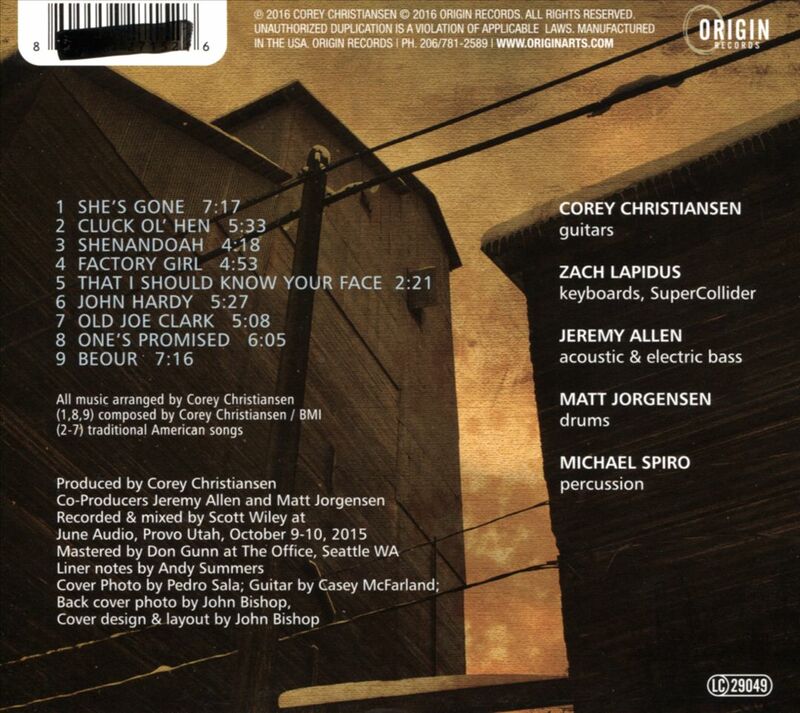 Sean Bailey, for doing an incredible job with the production of this record and sharing in my musical vision. My parents, Sue and Dan Cross: for consistently supporting me and believing in my musical aspirations. All of my grandparents: Milt and Peg Zoellner, Lionel and Julie Cross- for always being there for me. My uncle, Mike Zoellner, for being my fitness inspiration. Bruce Barth, Thomas Lawton, Rex Cadwallader, and Mary Bloom for shaping me to be the pianist and musician that I am today. Kathy and Fred Giampetro. Miles Applebaum. Erin Fitzgerald for always being wonderful putting up with my stubbornness. Eric Richter, Mike Racine, Jeffrey Herrera, Kat Siciliano, Skyler Hagner, Ginni Corsello and ALL of my other friends who I am so thankful for (there are far too many to list). My "rock genre" musical brothers in Auburn Row. The faculty and staff of the Temple University Jazz Department. Drexel University's Arts Administration Graduate Program. And of course: Thank you to Herbie Hancock, Myles Kennedy, Bill Evans and so many others for giving me a reason to make music in the first place. 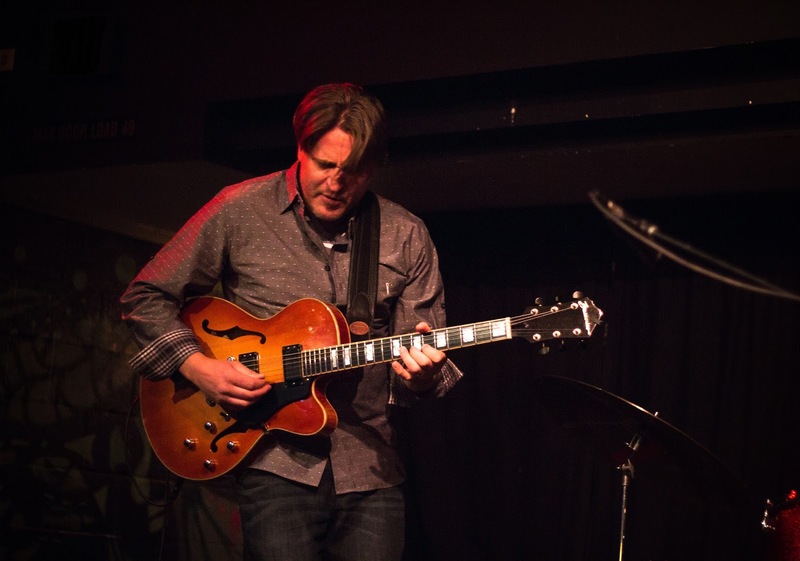 After many years of crafting the music he loves in various genres, guitarist Corey Christiansen has found a home with the unique combination of jazz and traditional American music he's explored in his last several recordings. 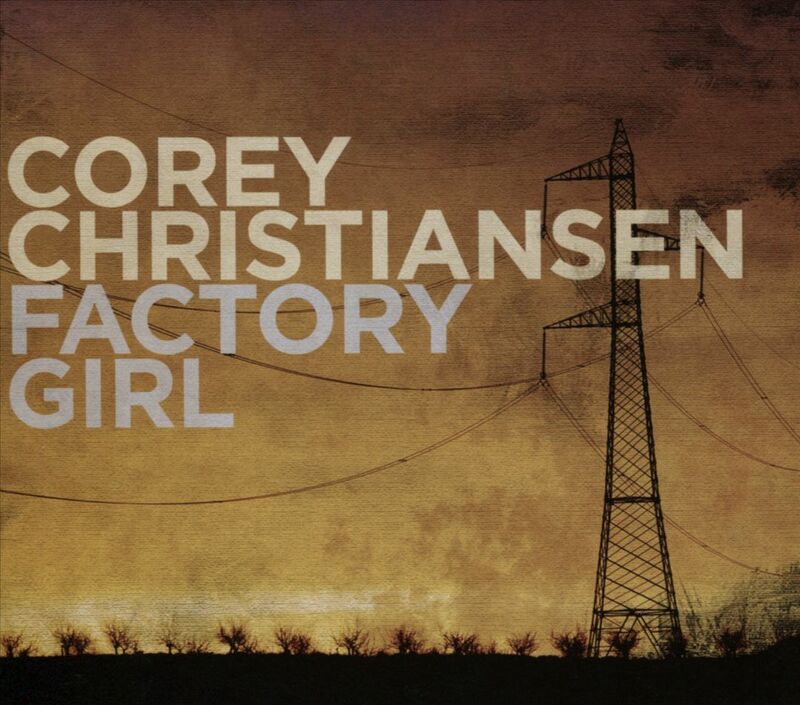 On Factory Girl, Corey has singled out the feminine side of American frontier music and remodeled simple tunes into rhythmic and harmonically subtle contemporary arrangements. As guitar great Andy Summers states in his liner notes: "Corey is at the frontier of American jazz guitar. In addition to a gorgeous jazz tone, he also employs edgy blues tones and biting slide guitar that would make Duane Allman sit up. Even on these antique pieces, Corey plays inside and outside of the harmonic structures with a natural and gifted ease. Maybe he has created a new genre here. Avant Folk, maybe? Whatever it is, this is a great album with stellar playing all round and a great pleasure for guitar fans."